Ex-Gov. Eliot Spitzer: "I Failed in a Very Important Way"
The ex-Gov. said he was very concerned about the economic crisis and spoke out against the AIG bonuses -- but not before acknowledging his own failings. Ex-New York governor Eliot Spitzer gave his first interview since he was brought down by a prostitution scandal last year -- and he didn't rule out a possible return to public life. Appearing on CNN this Sunday, the former state attorney general for New York said he was very concerned about the economic crisis and spoke out against the AIG bonuses -- but not before first acknowledging his own failings. "I have flaws as we all do, arguably," he told Newsweek columnist Fareed Zakaria. "I failed in a very important way in my personal life. And I have paid the price for that." Spitzer, who writes a column for Slate.com, said he wants to win back the credibility he lost when he resigned in disgrace. "I have spent a year with my family -- with my wonderful and amazing and forgiving wife and three daughters -- and we'll rebuild those relationships, and hope to do that as time goes on," he said. 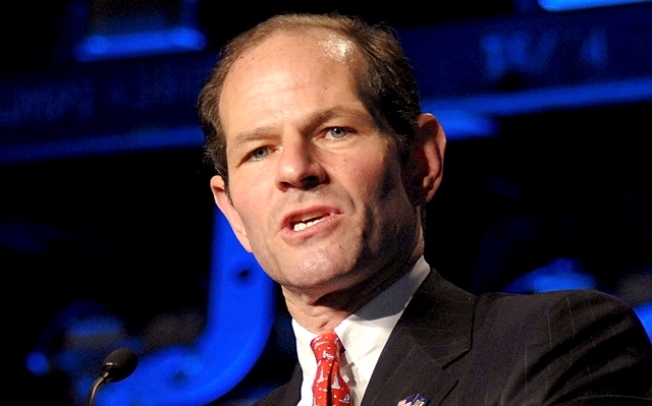 Once considered Wall Street's top cop, Spitzer led investigations into AIG and other companies during his eight-year tenure as attorney general. He has criticized the government bailouts and said AIG bonuses are a "visceral" concern but more significant are the derivatives and trades made by the embattled insurance giant. "The real money and the real structural issue is the dynamic between AIG and the counterparties," he said. Spitzer's sudden resurgence into the public eye had some speculating that he may be staging a comeback of sorts though he said he "doesn't think about" venturing back into government. "If I can contribute, I will do so in whatever way I can. 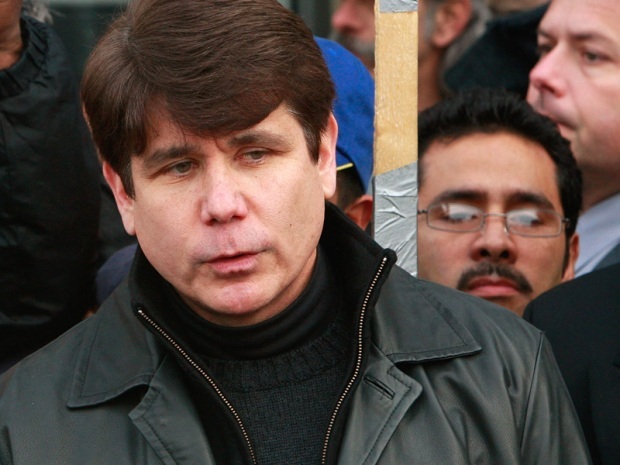 Obviously, I care deeply about these issues, they were central to what I did as attorney general," he said. "And so I read the papers and say, sure. These are issues that I feel deeply about. But I am where I am because of my own conduct."